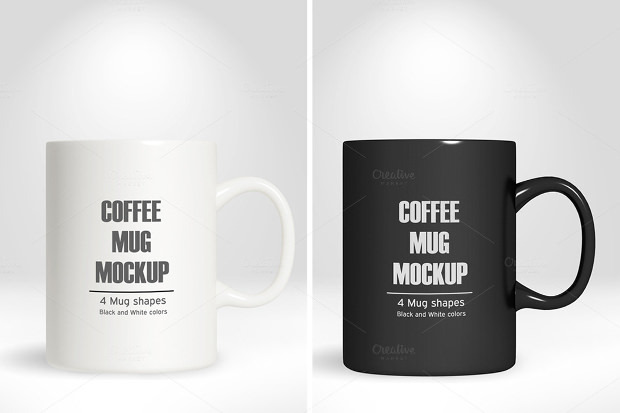 Mockups remain one of the most excellent means of presenting your design before clients. 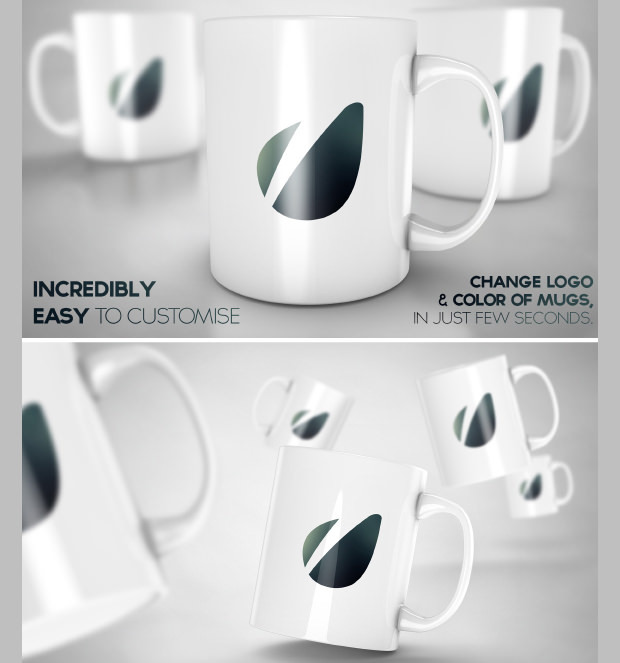 A mockup enables clients to have an idea of what the actual design will look like on assorted formats. 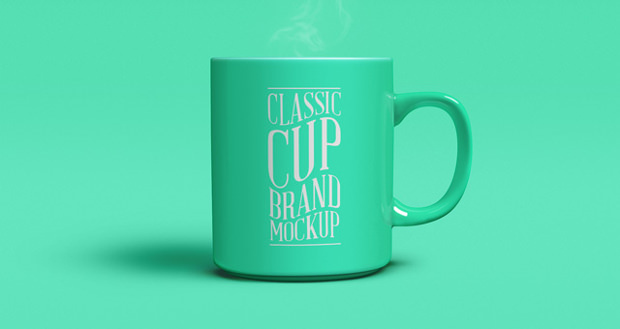 With a top-notch mockup, your client’s understanding on product presentation is likely to be enhanced a great deal. 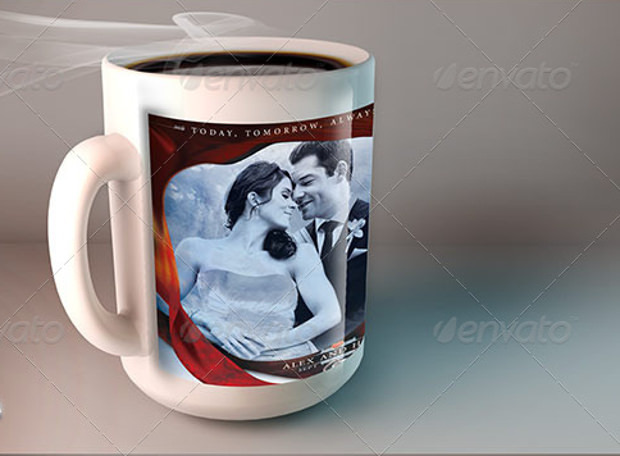 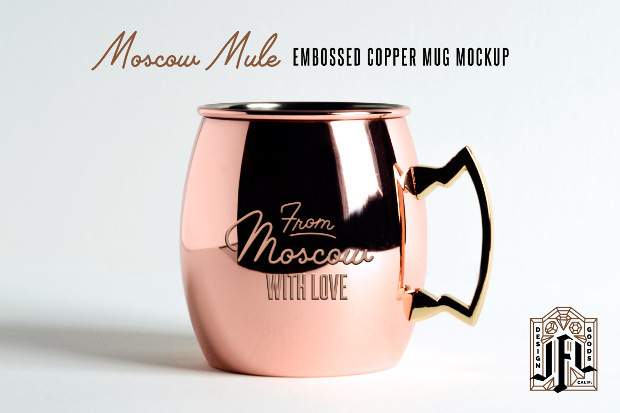 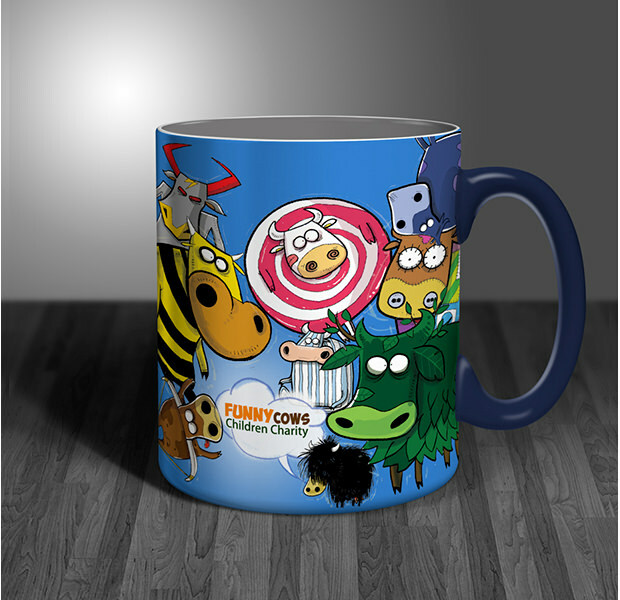 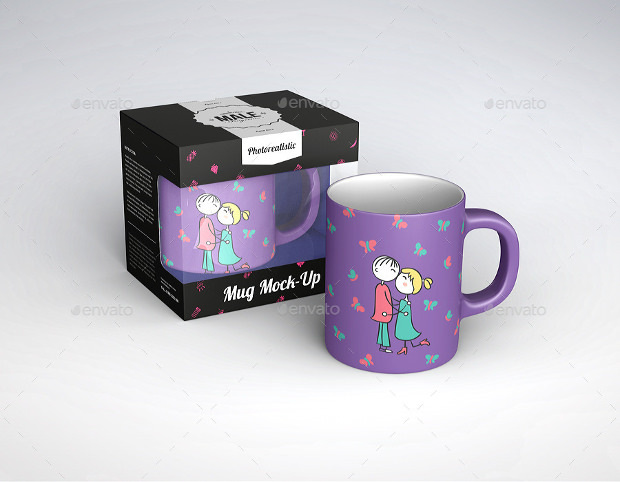 Use of mockups can be done on virtually any products, mugs included. 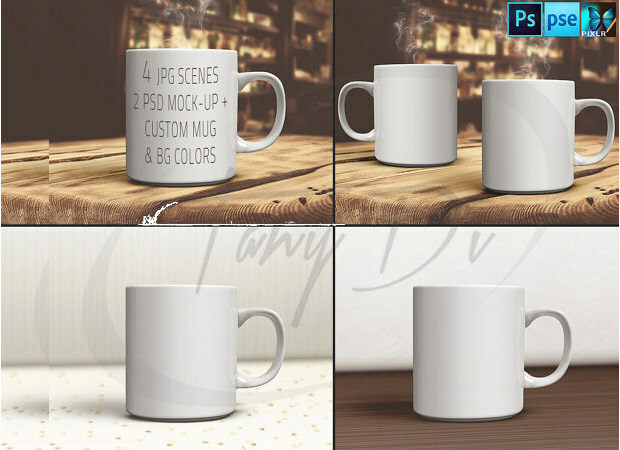 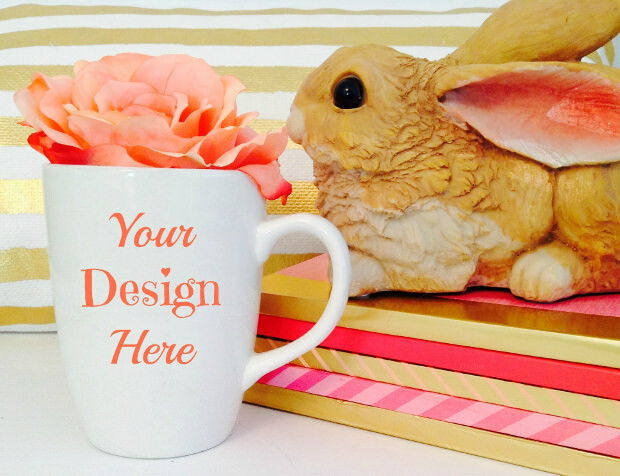 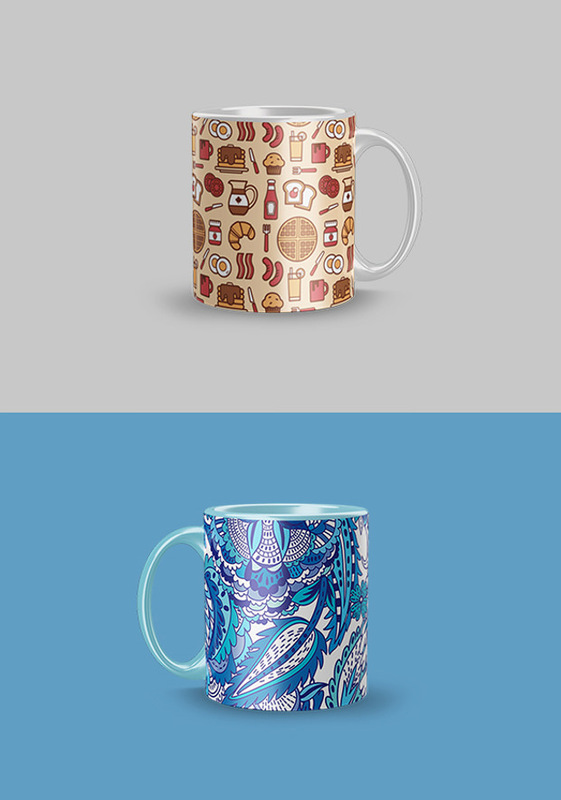 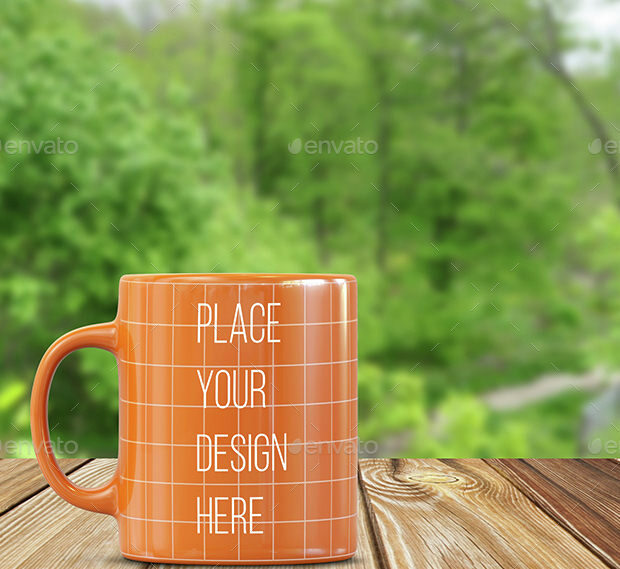 Mug mockups can be designed for coffee shops or styled uniquely for a gift shop. 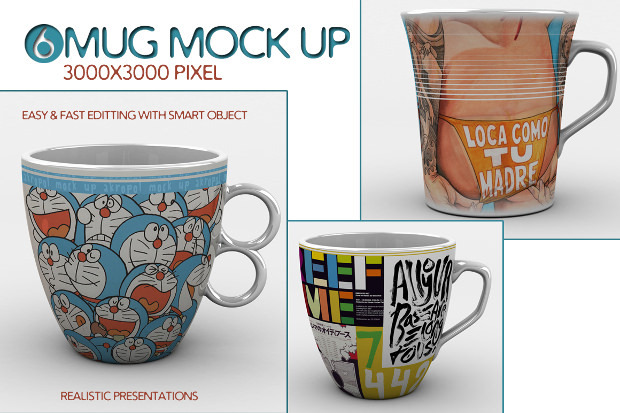 The mockups can be styled in a number of unique ways. 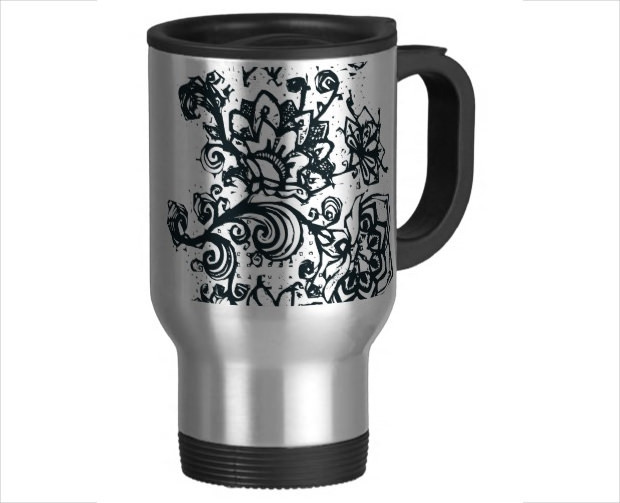 The designs can range from simple, cheesy lines to more intricate layered pictures or a blend of both. 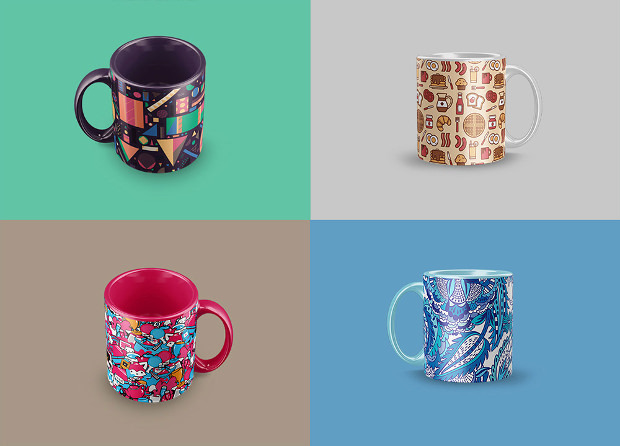 There are styles ideal for glassware or ceramics mugs. 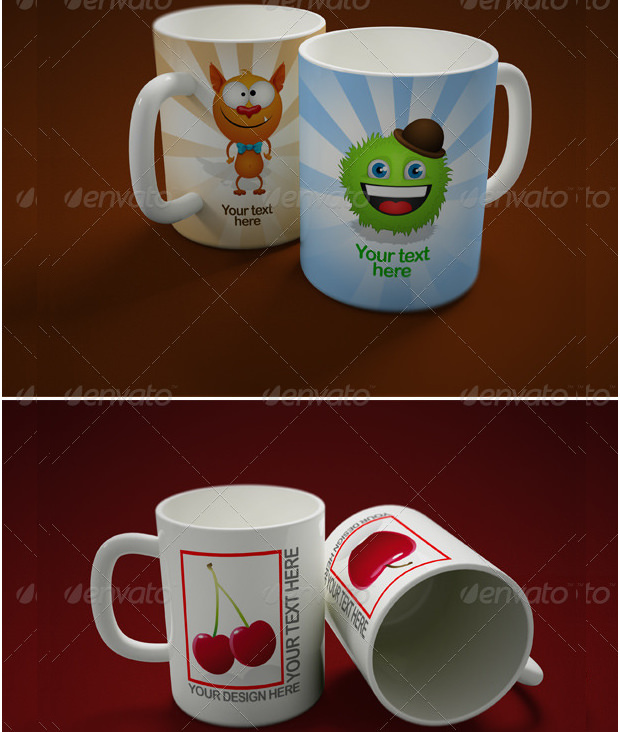 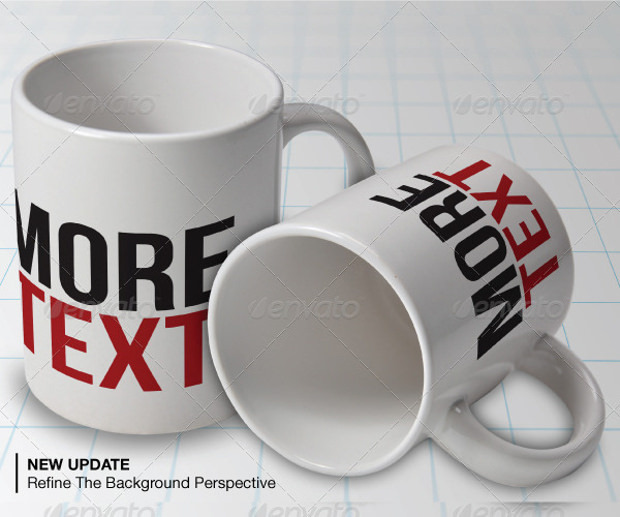 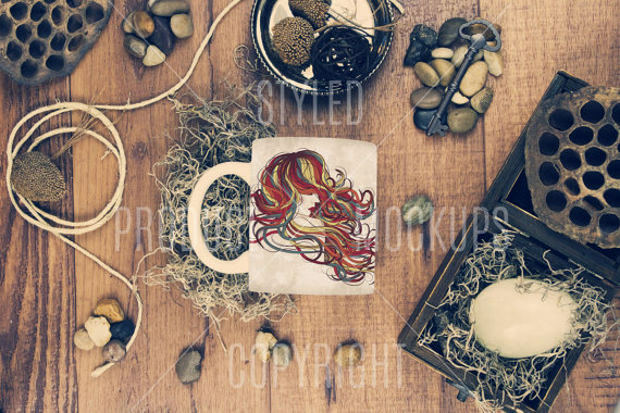 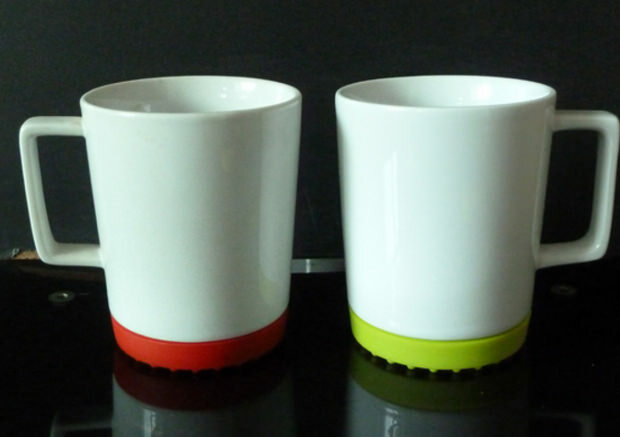 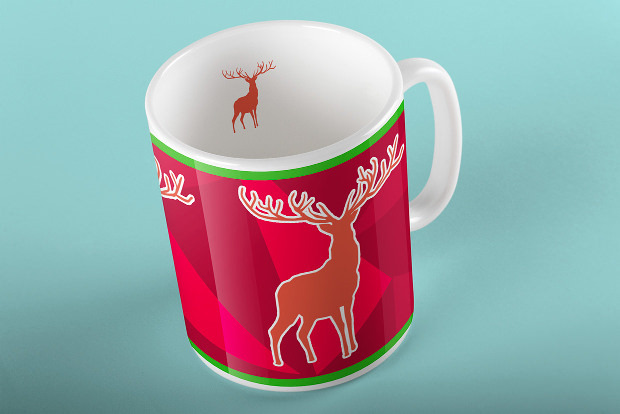 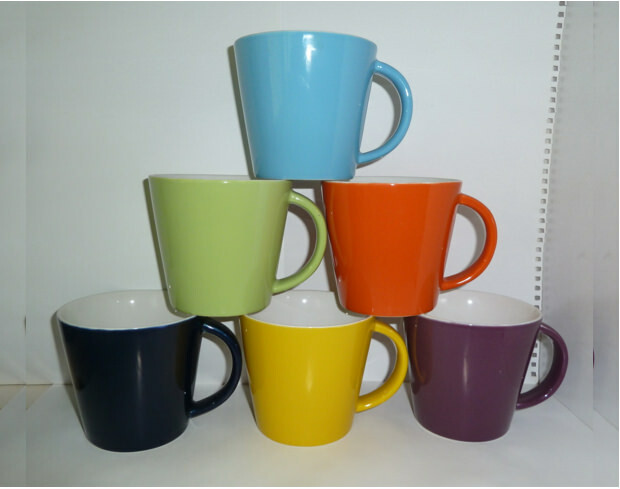 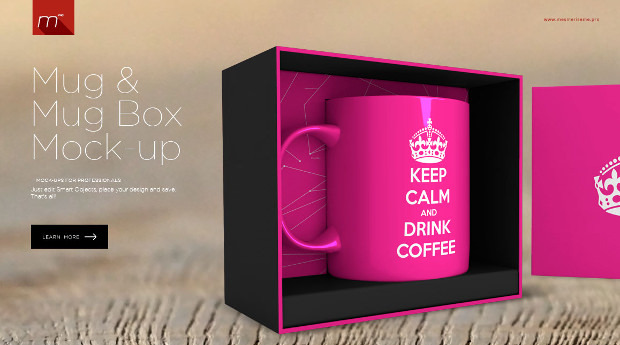 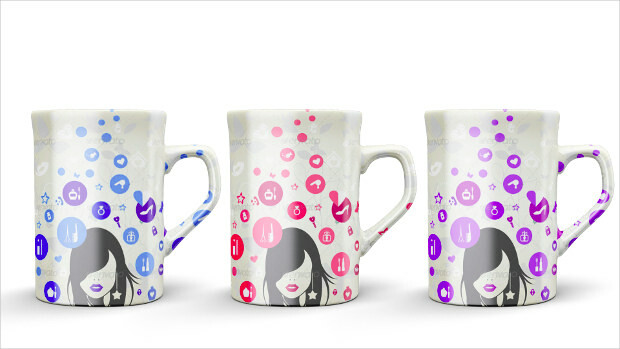 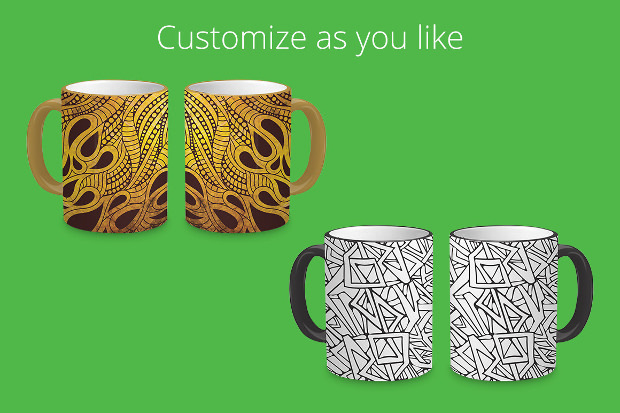 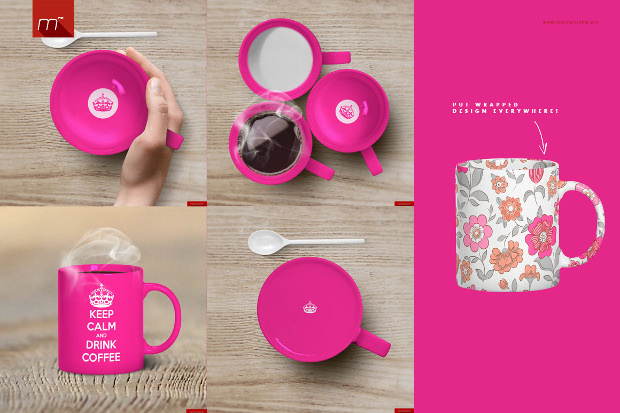 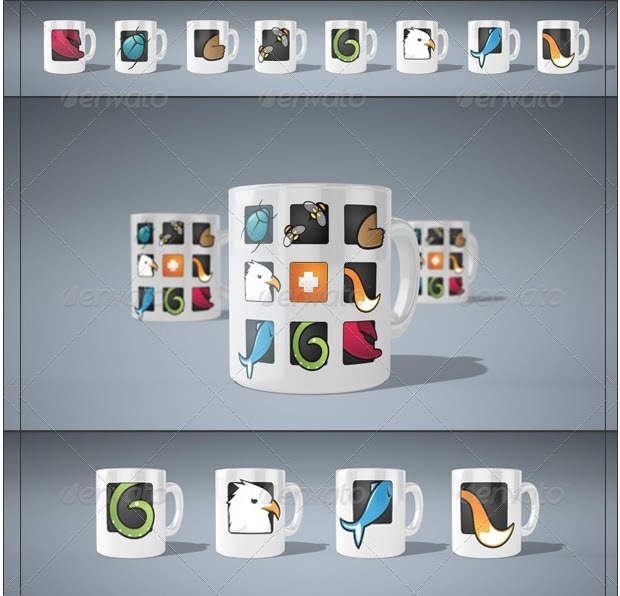 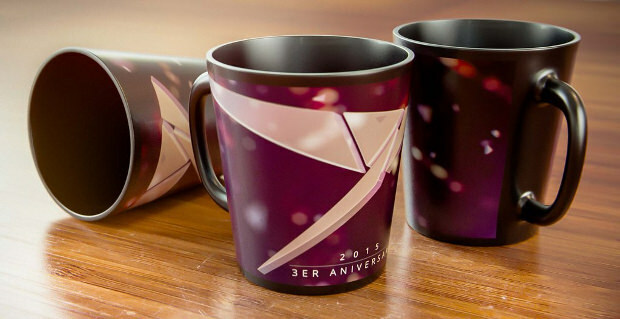 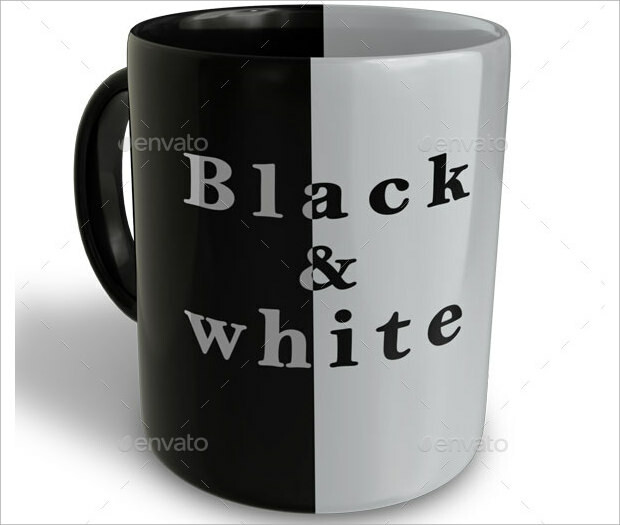 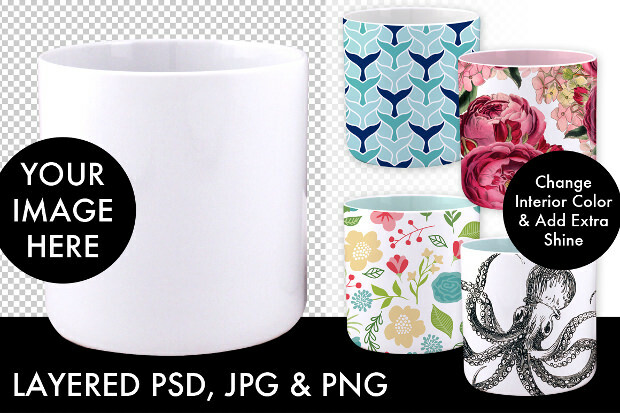 The varied elegant styles include mockups of mugs on a saucer, stylish settings, etc. 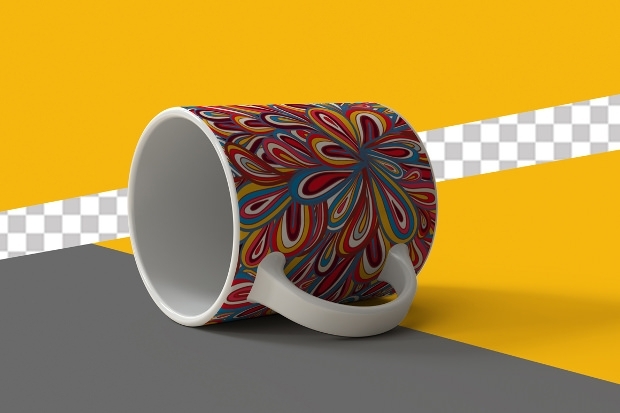 The flexibility of the mug mock ups allows for styling the product in a manner that will be most appealing to your clients. 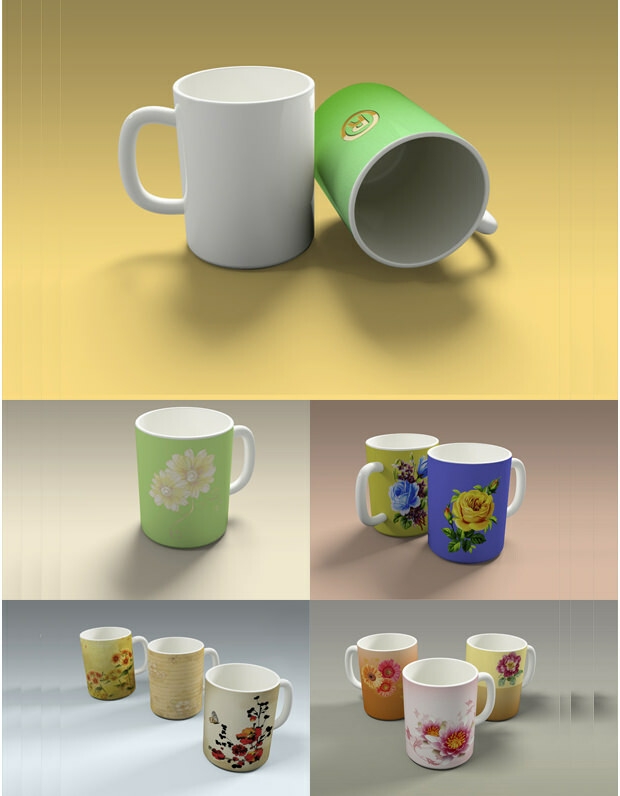 It enables you to place high quality patterns or images on the product in a customised manner. 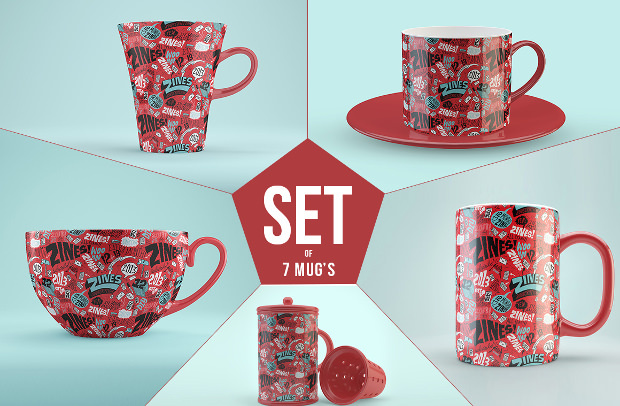 Plus, the designing can be done in a wide range of hues. 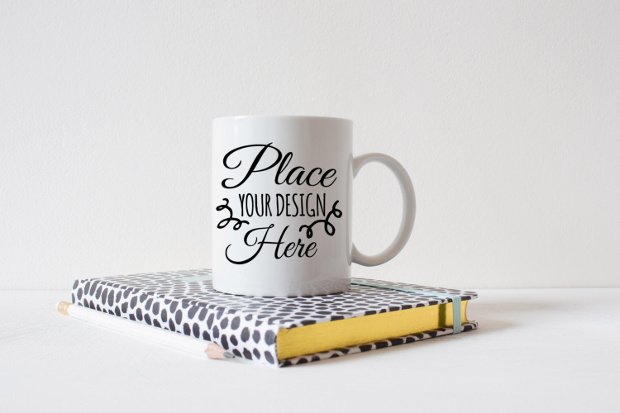 This implies that you can now showcase your design and artwork to your clients in a spectacularly gorgeous way.